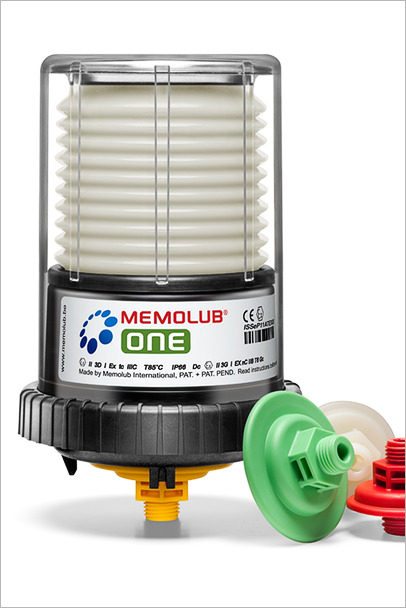 A single point automatic lubricator is a self-contained and adjustable device that automatically dispenses grease or oil to a lubrication point over a preset period of time. 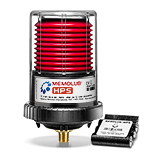 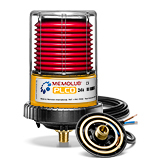 Single point automatic lubricators limit the need for manual lubrication and are especially useful when lube points are located in remote and hazardous locations. 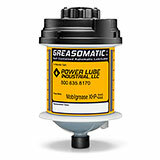 Promote worker safety, protect expensive equipment and prevent downtime with Power Lube Industrial automatic lubricators. 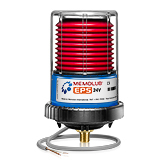 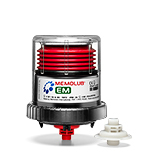 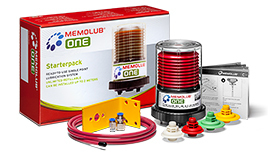 To meet all of your application needs we offer two types of lubricators: the Greasomatic, a single-use gas-powered model and the MEMOLUB a reusable electromechanical series of lubricators. 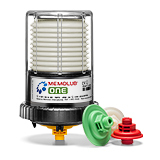 Easy, efficient and reliable -- single-point lubricators take the worry out of maintenance, one zerk at a time.